Erick Gutierrez is the latest bright talent to rise through the ranks at Pachuca. 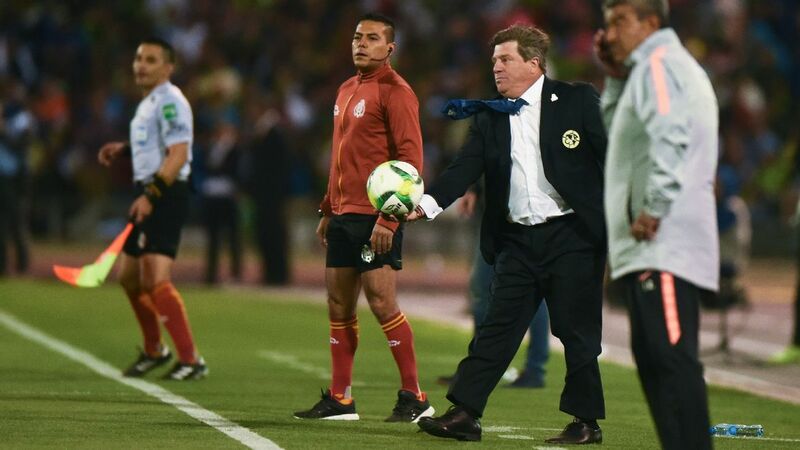 MEXICO CITY -- On Feb. 8, 2014, European scouts on hand at the Estadio Azteca to observe the development of two young Mexican starlets unknowingly witnessed the birth of an even bigger one. 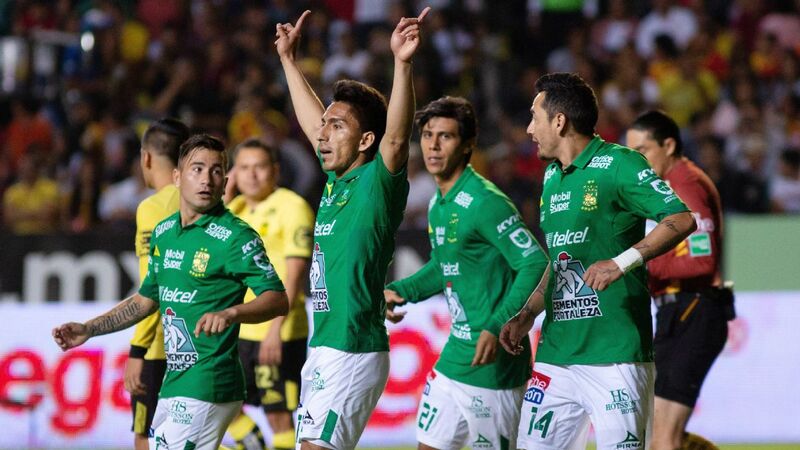 Those on hand to watch Club America take on Pachuca were likely thinking about the prospects of Raul Jimenez and Miguel Layun, who would make the jump to Europe after that year's World Cup, to Atletico Madrid and Watford (on loan from Granada), respectively. However, a late second-half sub for Pachuca by the name of Hirving Lozano would end up stealing the show five minutes into his debut. 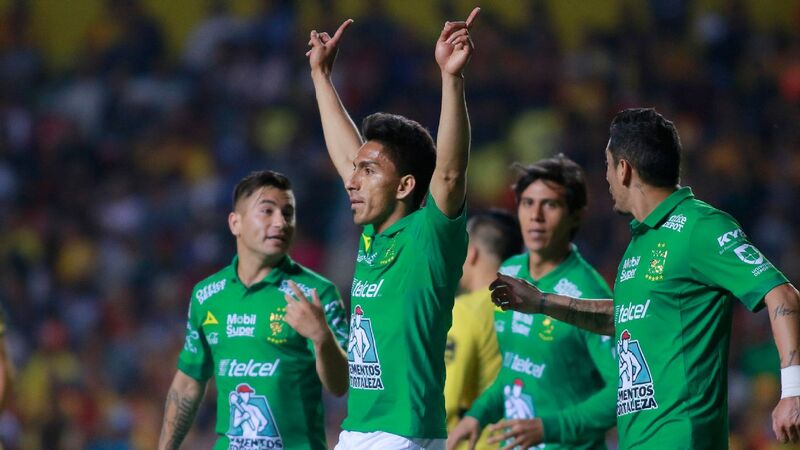 With the game a scoreless draw late on, Lozano took on the home team's back line and put the game's only goal past Moises Munoz, cementing a dream start to his professional career. Four years on from that moment, Lozano has joined Jimenez and Layun in Europe, albeit with the Pachuca product looking like the far better player. At just 23, a stellar World Cup followed up Lozano's 19-goal debut season for PSV in the Netherlands, the crowning moment his goal in the famous win for Mexico over Germany. For PSV, the tantalizing display has prompted a look back at Lozano's old club, in the hope that lightning will strike twice. This time, the target is midfielder Erick Gutierrez, also 23. 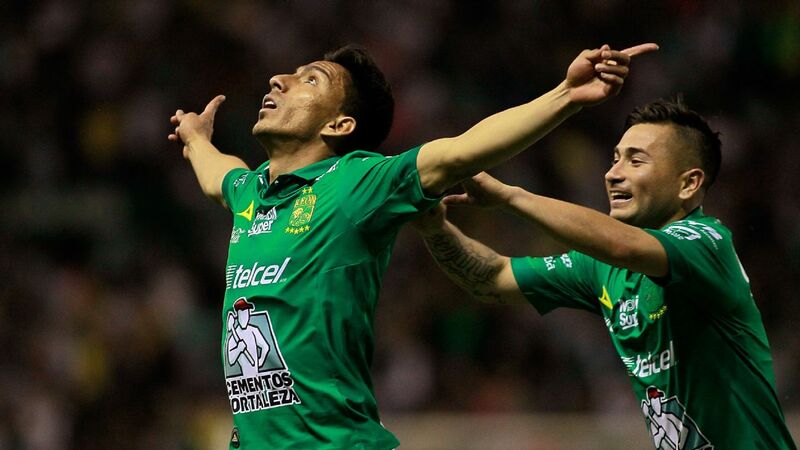 Four years ago, he watched Lozano's debut goal from the bench, and since then, his stellar performances in Liga MX led him to the 2018 World Cup, reuniting him with his former Pachuca teammate. 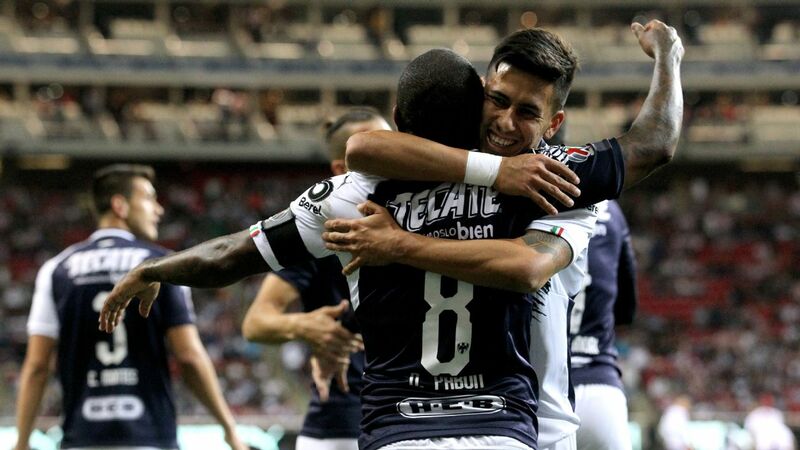 Gutierrez and Lozano are only the latest in a long line of talented Mexican players who have come up through Pachuca's academy in the last decade, netting them success on the field with silverware, and off it as well, with tens of millions of dollars in transfer fees. 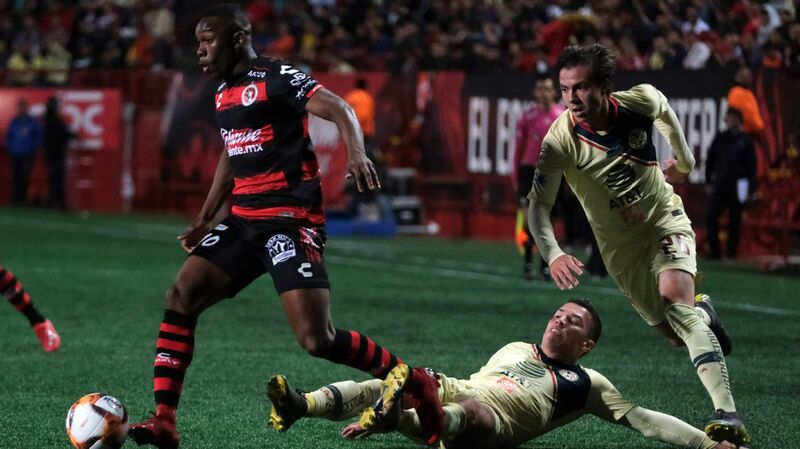 The patient commitment to youth has also shown teams a different approach to success during a time in which many clubs take advantage of Liga MX's lax rules to sign foreign players. "We watch about 450,000 players each year," said Andres Fassi, Pachuca's vice president, in a 2012 interview. "We funnel those into 30 or 40 who actually end up joining the club." Fassi predicted that by the 2022 World Cup, Pachuca would be directly responsible for at least five players on Mexico's roster. He may yet be right. 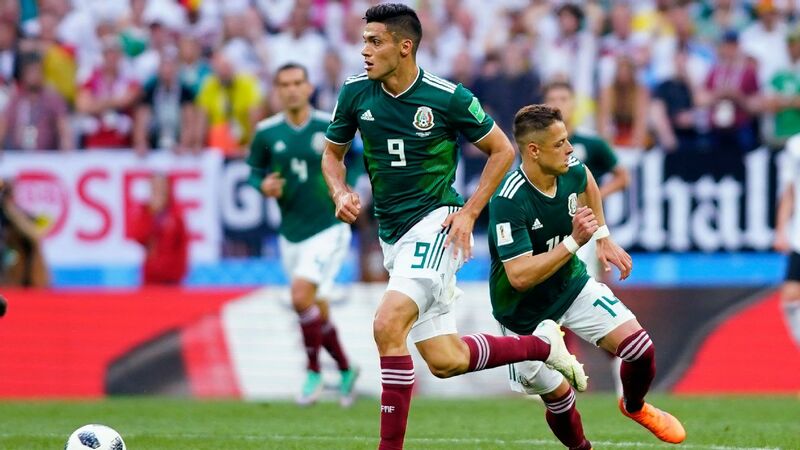 At this past World Cup, Lozano and Gutierrez teamed up with Hector Herrera, the earliest graduate of the Pachuca system. In 2013, after just two seasons in Liga MX, the midfielder joined Portuguese giants Porto for $13 million. 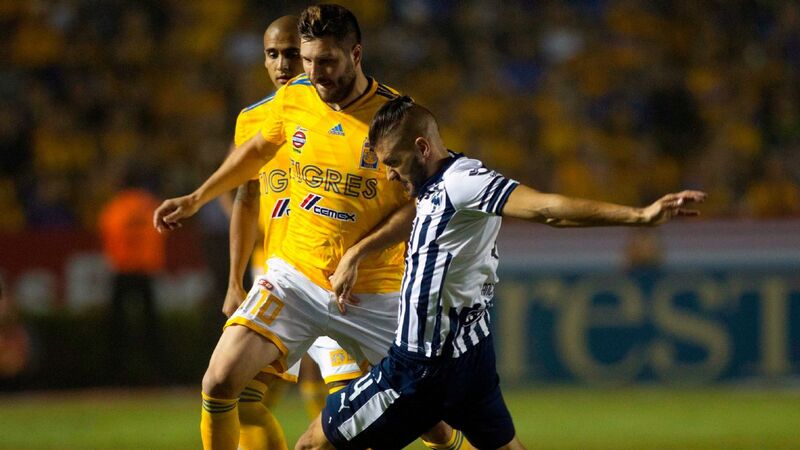 Since then, it's not just European teams who have targeted young Mexican players starring at the Estadio Hidalgo. 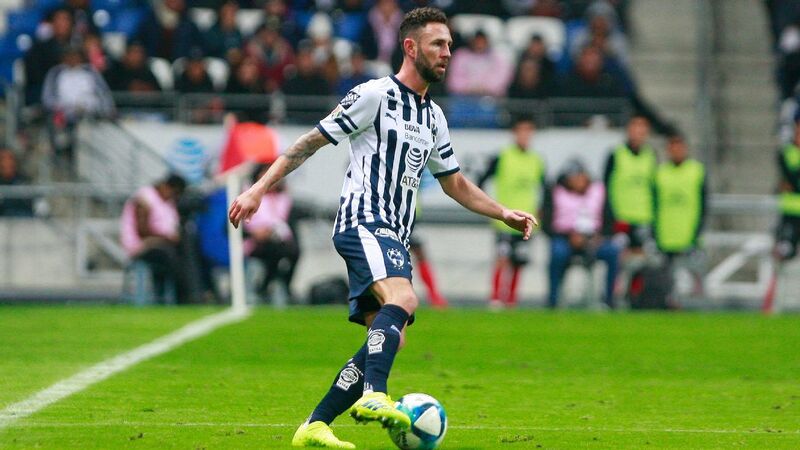 Jurgen Damm, who came off for Lozano on his debut day, had just 20 Liga MX appearances under his belt before Pachuca snatched him up from Estudiantes Tecos in 2013. In the subsequent two years, Damm developed into a pacey winger with the ability to tear defenses apart before passing or shooting. Former Pachuca man Hirving Lozano has become at star in Europe at PSV and with the Mexican national team. 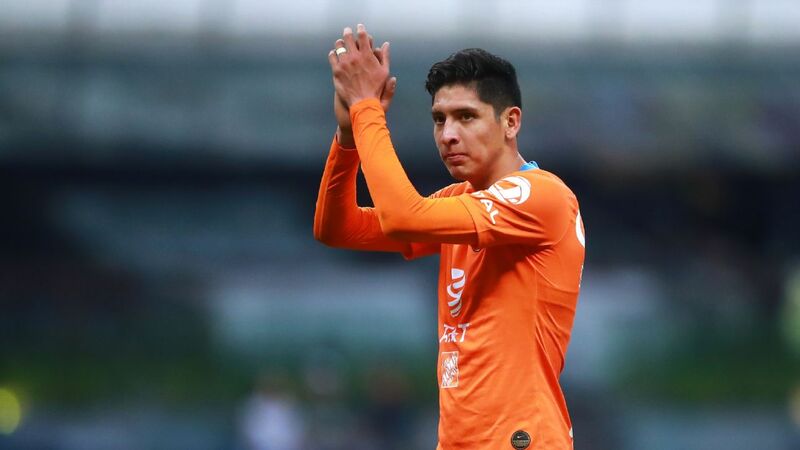 Though Borussia Dortmund were reportedly interested in taking him on, Tigres UANL outbid the Germans for his services, paying $8 million to acquire him prior to the Apertura 2015. Rodolfo Pizarro, who came up at the same time as Lozano and Gutierrez, eventually led the team to the Clausura 2016 championship series, against Monterrey. 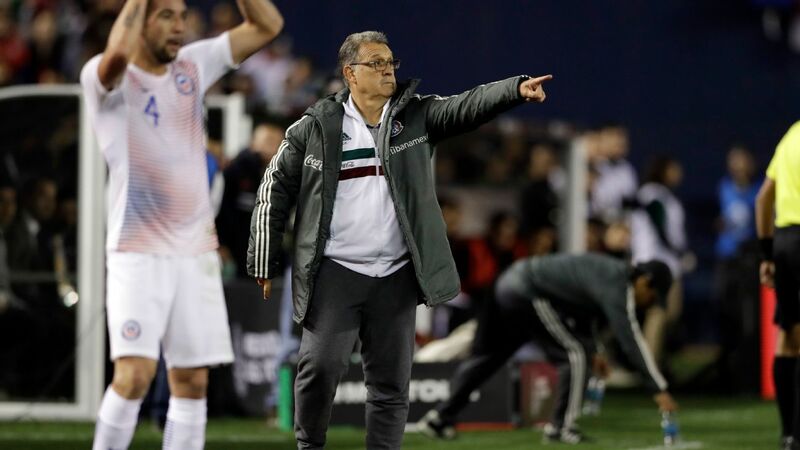 Facing a team that had mostly spent on foreign stars to reach the final, Pachuca owner Jesus Martinez billed the tilt as "cantera versus cartera", youth versus spending power. 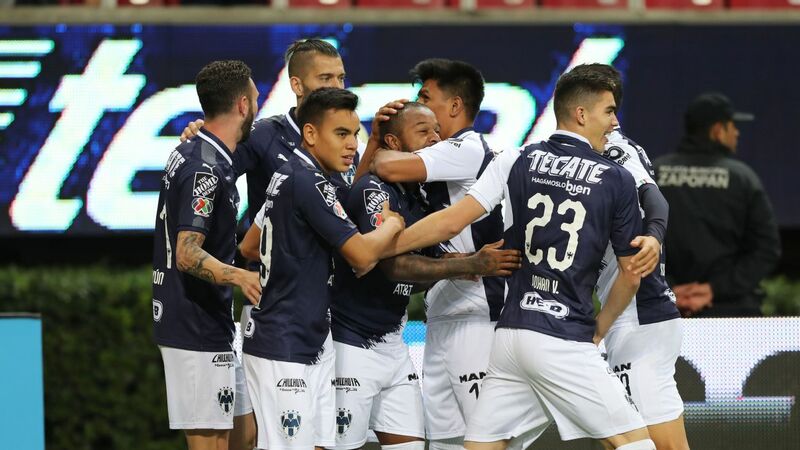 A late goal from another young Mexican player, Victor Guzman, cemented Pachuca's title late in the second leg. Pizarro would later be sold to Chivas for a reported $15 million fee, the biggest ever for any transfer between two Liga MX teams. Lozano went to PSV last year after a prolonged negotiation, leaving Pachuca for a reported $28 million, smashing the transfer record for Mexican players going abroad. 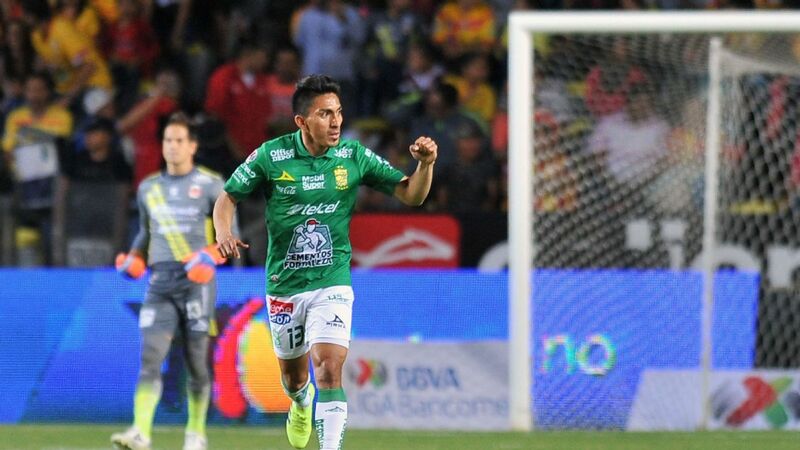 As Gutierrez readies to make the jump and follow in his former teammates' steps, it seems especially important to note the Pachuca cupboard is still not bare. 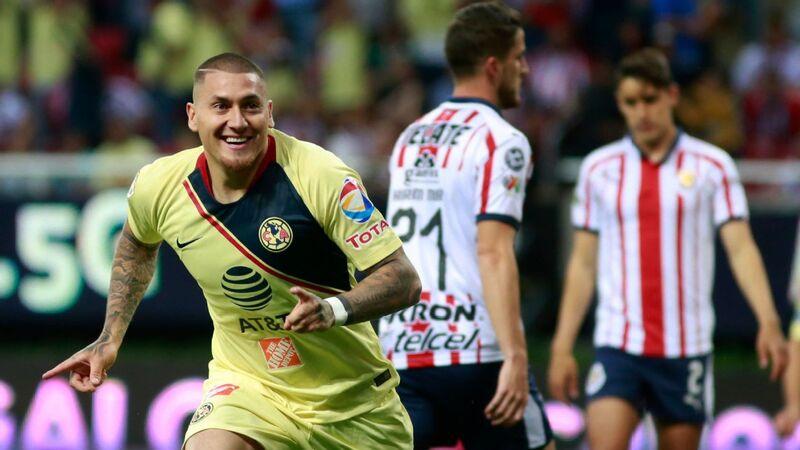 Returning from a serious injury, Guzman -- once a central midfielder - -has emerged as one of the most prolific young forwards in Mexico. 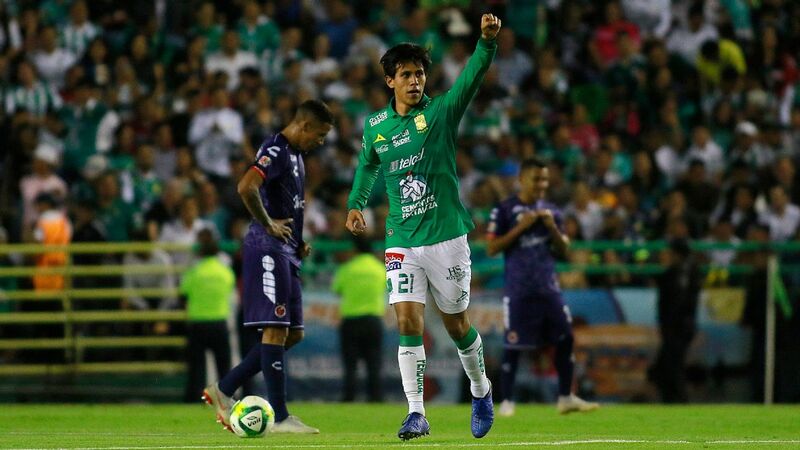 Defender Erick Aguirre was part of the Mexican squad that played in the 2016 Summer Olympics, and is quickly garnering looks as Pachuca's starting right-back. Midfielder Francisco Figueroa is 19 years old, but has already racked up minutes under new manager Pako Ayestaran. 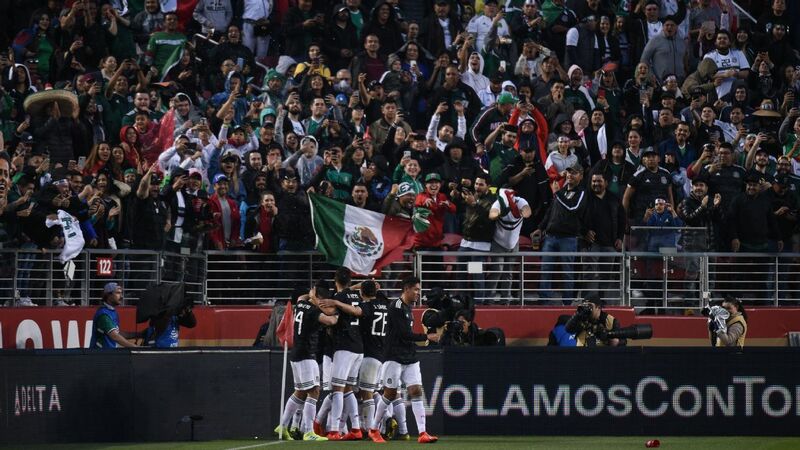 Given the overall talent and attention Pachuca's young players have gotten from suitors at home and abroad, Fassi's lofty prediction for the 2022 World Cup may not happen exactly. 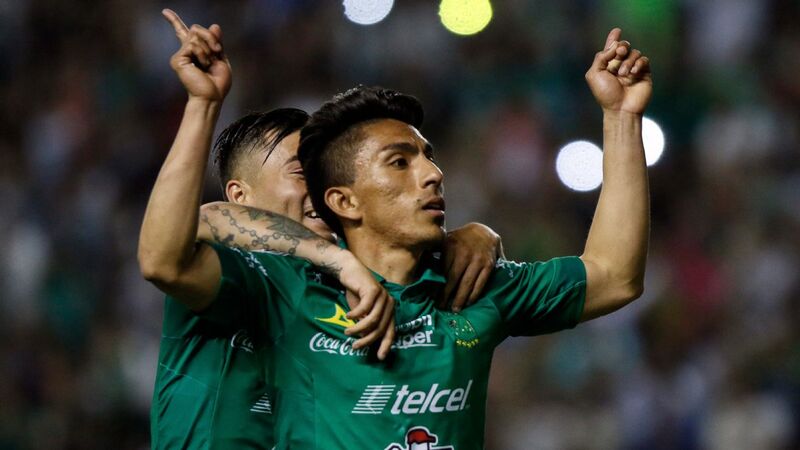 The more likely scenario is a group that includes Gutierrez, Lozano, Herrera, Pizarro and perhaps a few others lining up for Mexico -- all technically coming from other clubs, but rooted in Pachuca, Mexico's unquestioned talent factory.